Very sad news to report this evening. 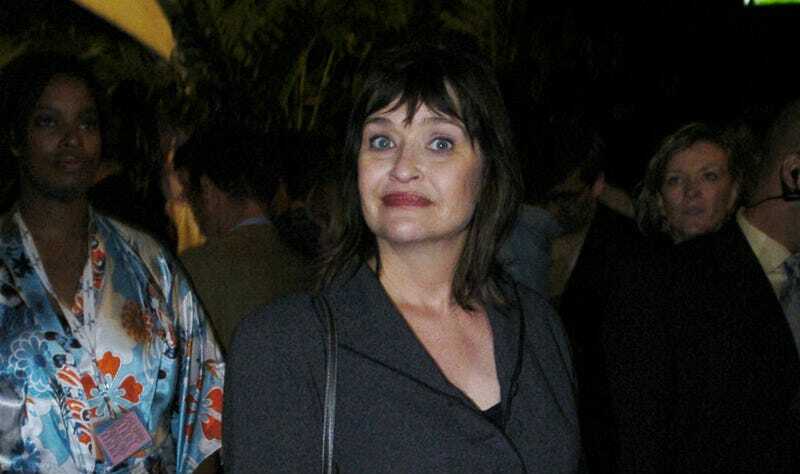 Jan Hooks, one of the funniest women to ever appear on television, has died at the age of 57. Hooks' representative confirmed to The Hollywood Reporter the SNL star died in New York on Thursday. On the NBC variety show, which she joined in 1986, she notably portrayed one part of The Sweeney Sisters duo, along with Nora Dunn. Her other TV credits include roles on Designing Women, 3rd Rock From the Sun and The Simpsons. In 1998, the actress was nominated for an Emmy award in the outstanding guest actress in a comedy series category for her 3rd Rock From the Sun role. She appeared in some classic SNL sketches portraying Kathie Lee Gifford, Sinead O'Connor and Tammy Faye Baker among many, many others. According to TMZ, Hooks had been battling an illness, but her representative has not confirmed that.